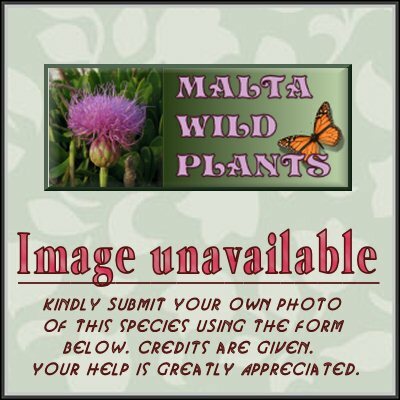 ﻿ Polygonum arenastrum (Prostrate Knotgrass) : MaltaWildPlants.com - the online Flora of the Maltese Islands. Stems usually less than 30 cm, procumbent, freely branched, forming a mat. Leaves 5-20 × 2-5 mm, elliptical or lanceolate, more or less uniform in size, often obtuse. Ochreae silvery-hyaline with few, faint veins, less than ½ as long as the internodes. Flowers solitary or in few-flowered axillary clusters. Perianth-tube at least ½ as long as the segments. Nut 1•5-2•5 mm, included in the perianth, often with 1 side much narrower than the other 2. Throughout most of Europe except the extreme north precise distribution still unknown.